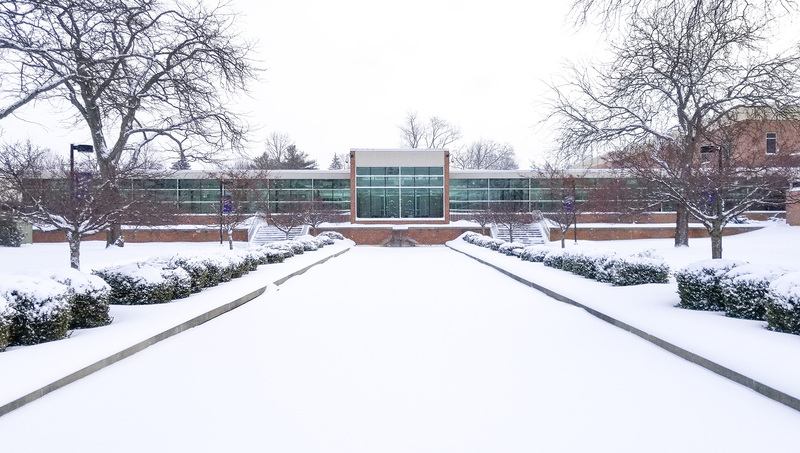 Due to hazardous weather conditions, all Kellogg Community College campuses will close at 3 p.m. today, Tuesday, Jan. 29, and will remain closed through Wednesday, Jan. 30. All Tuesday classes starting at 3 p.m. or after and all Wednesday classes are canceled. Click here for information about how we decide to cancel classes due to weather. Click here for information about how to sign up for text and email alerts to find out when classes are canceled.